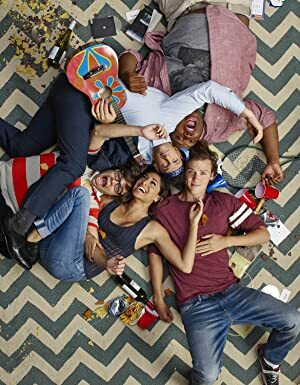 Cooper Barrett’s Guide to Surviving Life – Season 1 (2016) – What's New on Netflix Canada Today! Cooper Barrett, along with his friends/roommates Barry and Neal, is figuring out his life beyond hedonistic behavior. Cooper is seriously attracted to neighbor Kelly while ignoring advice from his brother Josh and his wife Leslie.